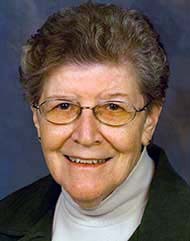 Sister Louise, formerly known as Sister Mary Alexander, was born on May 13, 1934, in Detroit, to Alexander and Marion (Janeczko) Borgacz. In 1951, Louise graduated from New Haven High School in New Haven, Michigan, and three years later entered the postulate in Adrian. 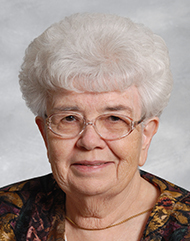 In her homily at the funeral liturgy for Sister Paul Therese Kraus, Sister Joella Miller shared this remembrance. 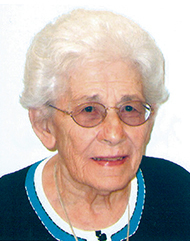 Sister Paul Therese was born on February 4, 1917, in Detroit to Paul and Theresa (Lusch) Kraus. She was the youngest of five children. 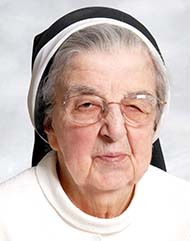 Sister Anne Herringer, baptized Anne Mildred, was born on February 28, 1916, in the village of Arthur, Ontario, Canada. Her parents, George and Bridget (O’Neill) Herringer, along with her two-year-old sister Mary, welcomed Anne into this world. Katherine Patricia Kenny was born in Detroit on April 9, 1939, to Peter and Viola (Gustafson) Kenny. She was the first of their seven children, all of whom were born prematurely. 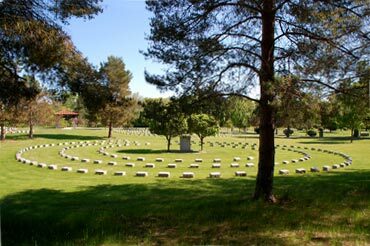 Only Katherine and her brother, Jim, survived; the other children died soon after birth.